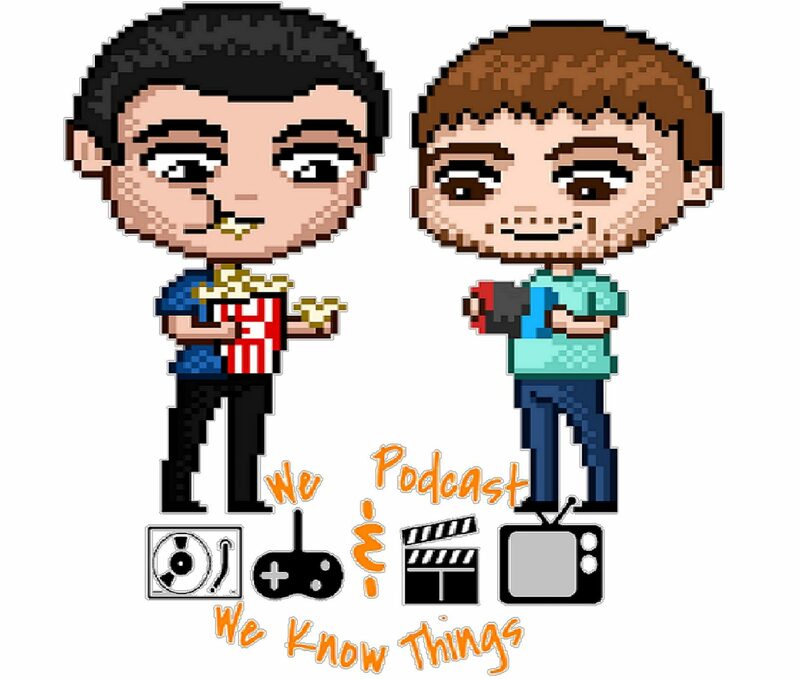 This week, Sam & Greg talk about all the goodies they picked up on Black Friday 2018, what we are thankful for in the nerdy world & how our Thanksgivings went overall. We each review a few new movies we’ve seen & games we’ve played, including Creed II & Searching. The Lion King had an epic trailer, Pokemon: Let’s Go continues to crush it & we have our weekly dose of Titans Talk.